It is time to launch the first of my seasonal kits in my online shop! 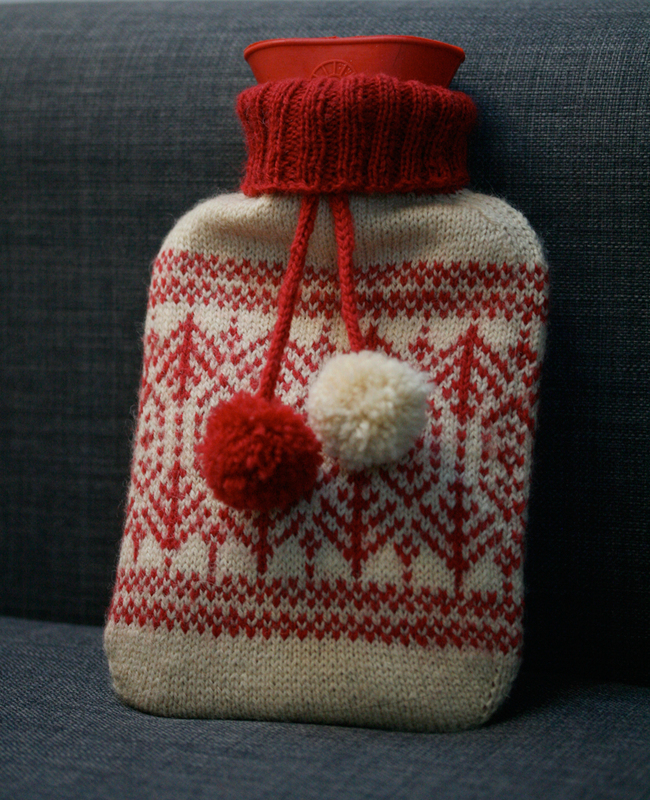 This design is called Toatie Hottie, and, as its name would suggest, it is a mini-hot water bottle cosy. (“Toatie” is Scots for “tiny” and is pronounced to rhyme with “hottie”). The pattern starts with a Turkish cast on, and the body of the hot-water bottle cosy is knit in the round with some seasonal colourwork. Decreases then shape the neck, and ribbing and eyelets are added. 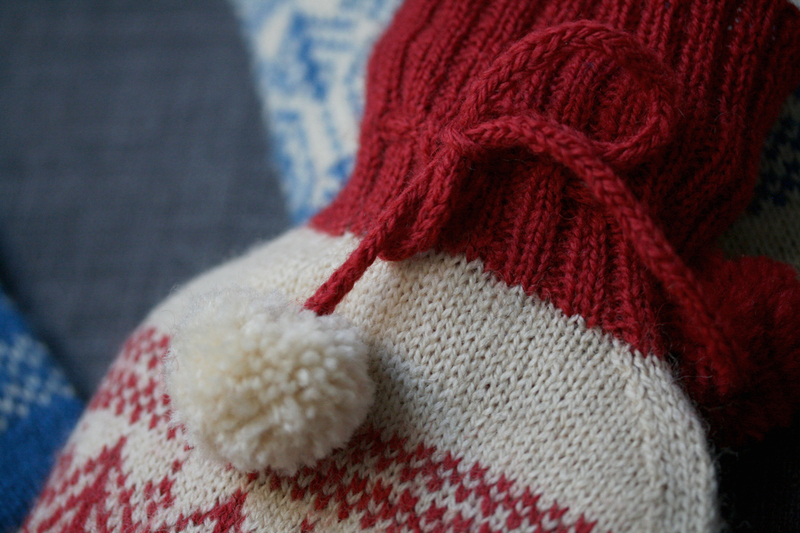 . . .an icord fastens through the eyelets at the neck and is finished off with two jolly pompoms. 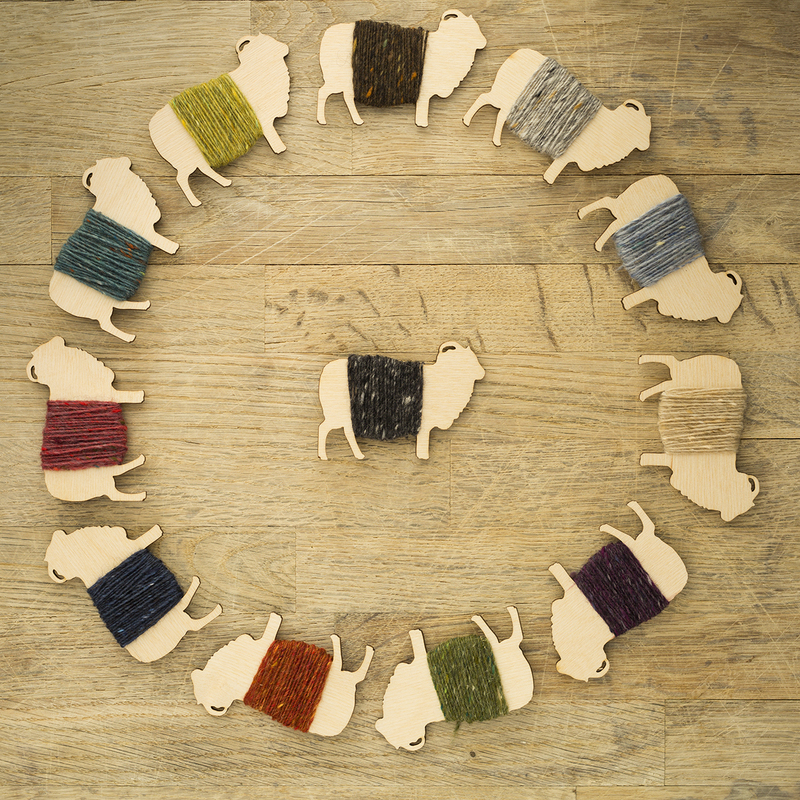 The kit contains Jamieson and Smith Shetland Heritage yarn, in a choice of two colourways, indigo or madder. 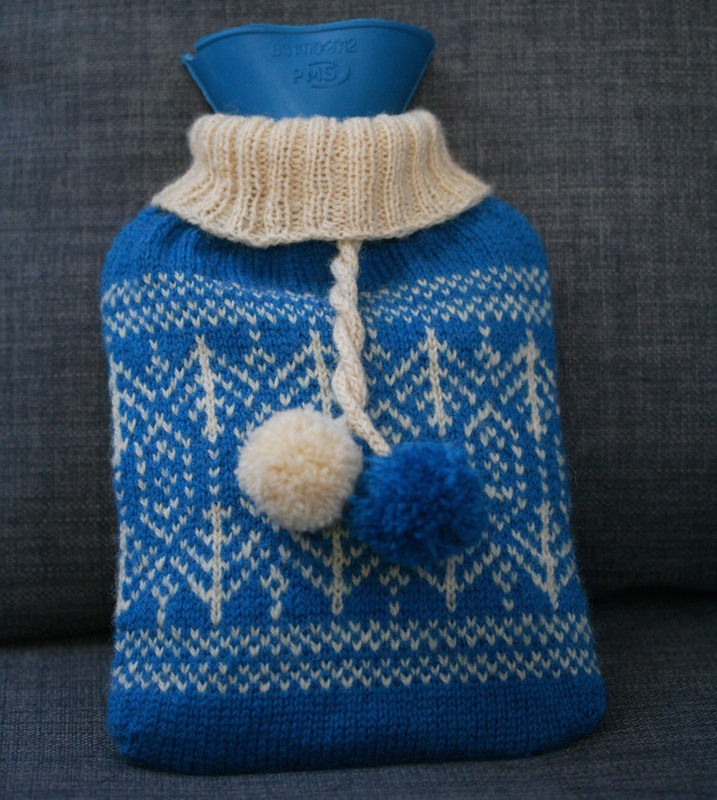 The kit also includes a mini-hot water bottle, in the relevant shade to match your chosen yarn colourway. I’ve also produced two sets of charts in the pattern to enable you to knit the cosy dark on light, or light on dark, depending on your preference. As well as the yarn, bottle and printed pattern, the kit also includes a wee project bag to use while you are knitting up your Toatie Hottie. 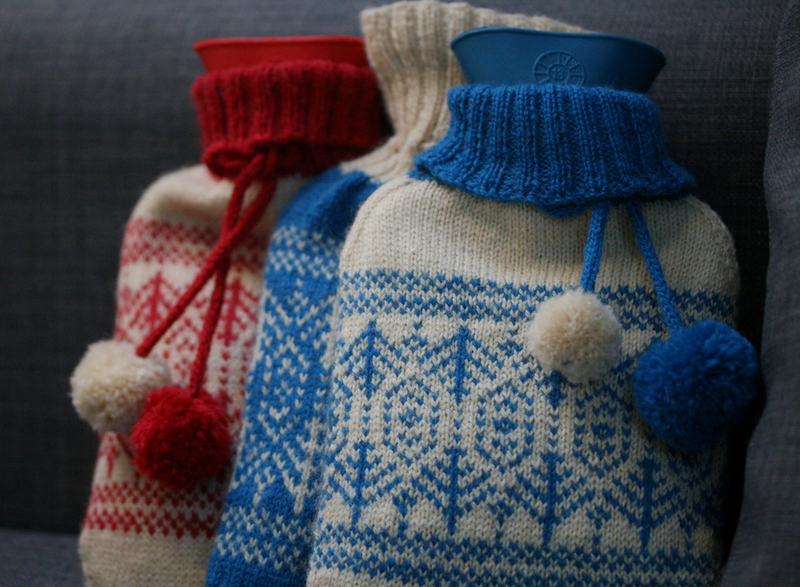 I’ve really enjoyed working on these over the past few weeks from the designing, to the knitting, and even the sourcing of a whole lot of mini-hot water bottles! 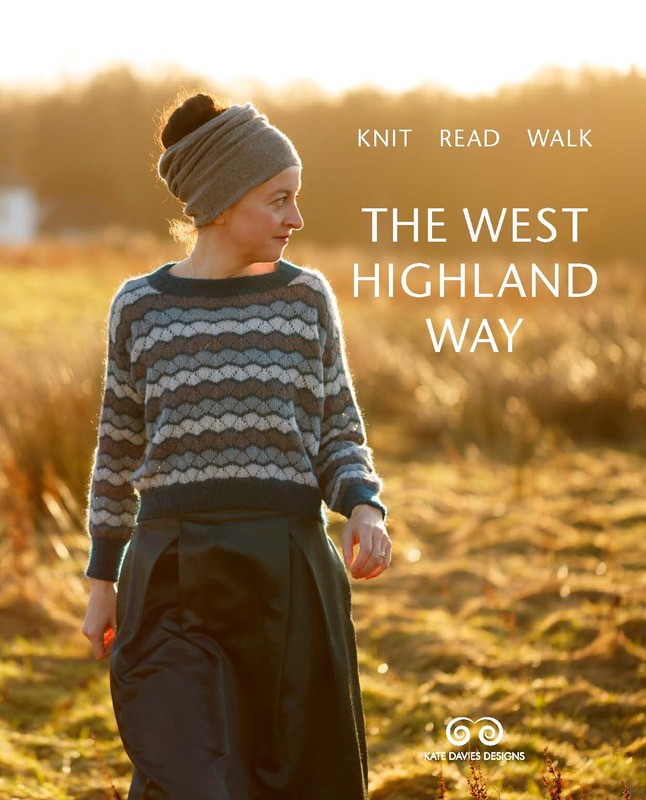 I hope you like it too — it is a fun and quick design to knit up, and the colourwork chart is one I’m particularly pleased with. 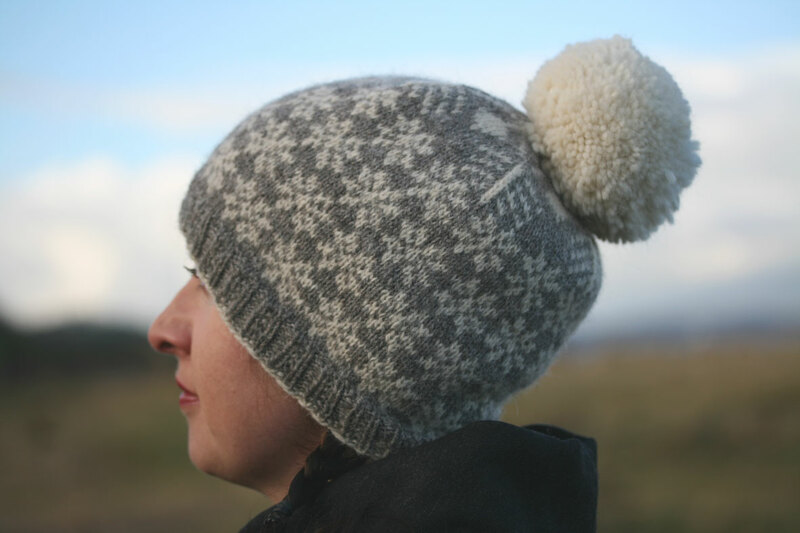 You’ll now find Toatie Hottie kits for sale in my online shop, together with kits for Snawheid (in four different colourways, with enough yarn to fashion yourself a cosy hat and a truly gigantic pompom). If you are interested in a kit and find I’ve sold out over the next few days, please don’t worry: I’ve had to limit the stock to what I’m reasonably going to be able to process and pack on my own in one go. There are plenty of kits available and the shop will be updated with new stock (and a new design!) next week. I’ve put an update timeline in the right hand sidebar to let you know when this will happen. So if you are interested in purchasing a kit for yourself or someone else, you’ll find my shop open for business now! ETA: sold out for this week, but I’ll restock the shop and update it on 5th December. i’m not sure whether you’ve ever heard the expression ‘rubber hubby’ but that’s what hot water bottles get called in australia. quick question Kate– did you use double-points or small circulars? I’m just trying to figure out which needles to take because I’ve had the kit shipped to my parent’s house where I will be for a few weeks over the holidays and I want to make sure I take the right needles with me over there so I can knit it. Cheers! And my Chloe says hello to Bruce! I really love your designs. I think you’re by far the most interesting and advanced knitwear designer around. I have a leaning towards Japanese and Scandinavian design and just love your stuff. Even from Melbourne on a sweltering 36 degrees Celsius day with the hot north wind blowing our hats off, these look attractive to me. They delight the eye and warm the bones and save a little more fossil fuel for another day. Lovely. 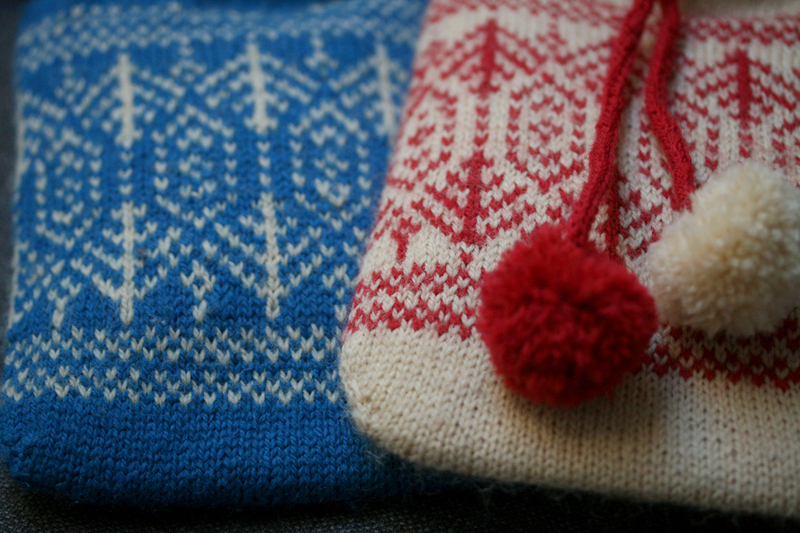 I tried to order the white with blue fair isle but it only shows indigo. Will you restock them. I’m sorry I meant red . I ordered the blue but would also be interested in red.Way to go and so excited to purchase the kits. 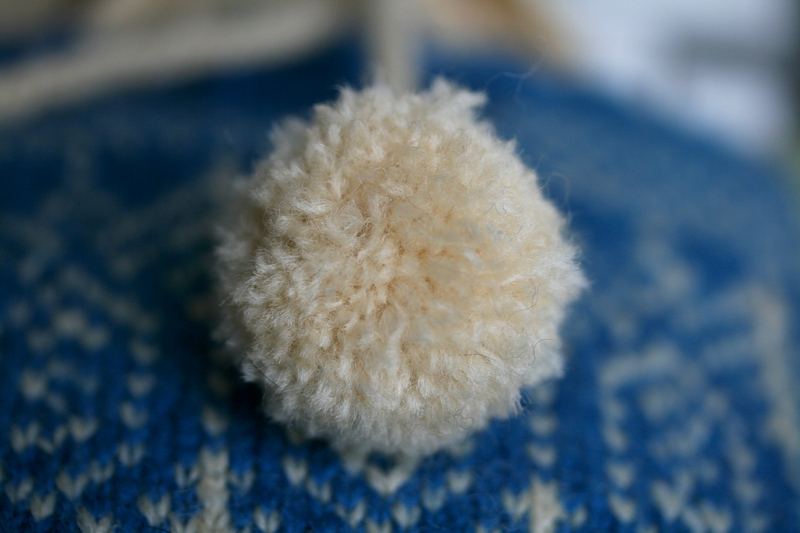 Hi Marsha, the indigo kit will work for white on blue, or blue on white – you can knit it either way. I will be restocking the shop later this week. They’re lovely, and I was just thinking of knitting a hot water bottle cover, but..um… I have a genuine Scots accent and I can’t make them rhyme. I would say TOE-tie HAW-tie, where something adorable is just a toetie wee thing! Interesting – a Scots speaker of my acquaintance was appalled when I said “toe-tie” and corrected me to “taw-tie”! Hence my note. Great idea ! Love that. It’s lovely! I’ve just ordered mine for a Christmas present to me!!! Goodness do I ever want one, but I’m afraid it’ll have to wait until after Christmas. I hope you still have them at that point. Oh I like these! Great idea. 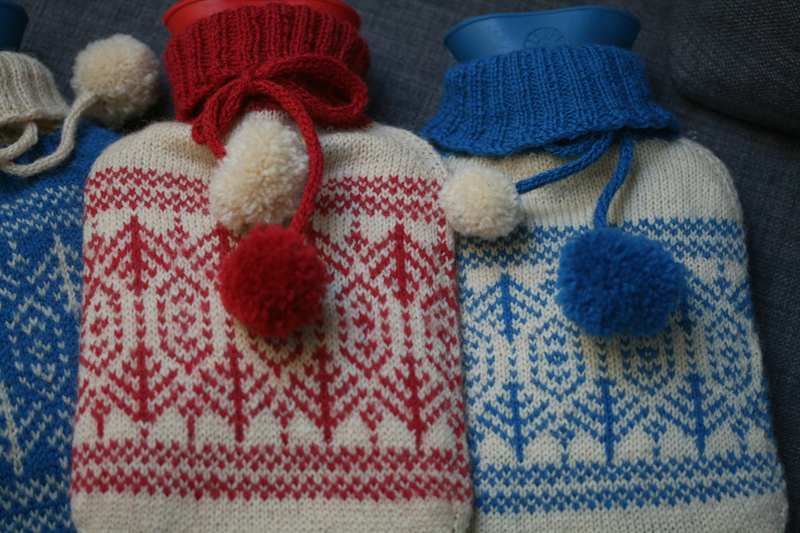 love the hot water bottle cover and the hat with the giant pom pom – will put these on my christmas list. I love this! I have a similar shape filled with fragrant seeds that I microwave…this will make a perfect “gift for you” cover when I present them to all my envious “Can you make me one of those?” friends . Thank you Kate! Another charming idea..
What a great idea !! I’ve immediately ordered the Indigo Hottie Tottie and I’m very impatious to receive it (I’m French so I suppose that the delivery will be longer than in UK). 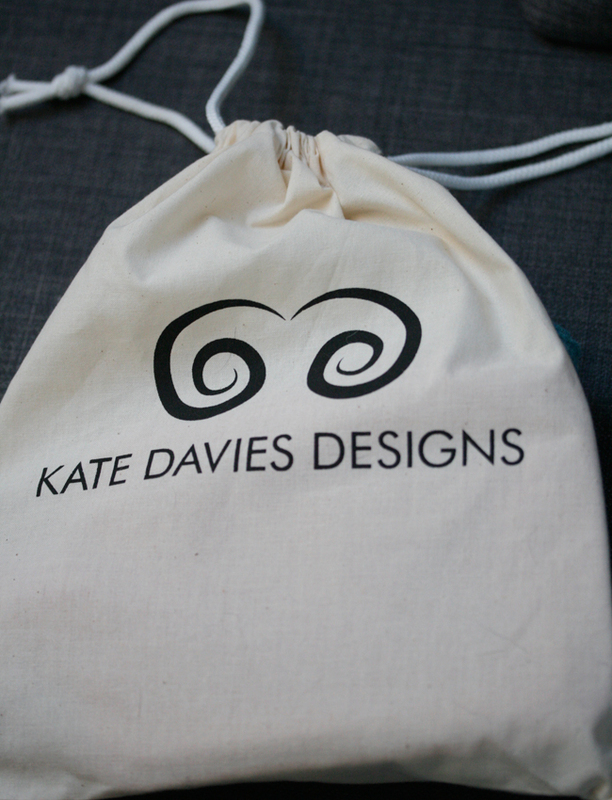 Thank you Kate for your creativy and I wish a big success to your shop on line !!! Too cute for words. The kit thing seems to be booming ! What a great idea ! Gosh, that was unexpected! I don’t think I have ever seen a mini hot water bottle. Brilliant idea! Fun pattern! So would it be pronounced as TAW – tee HAW – tee? 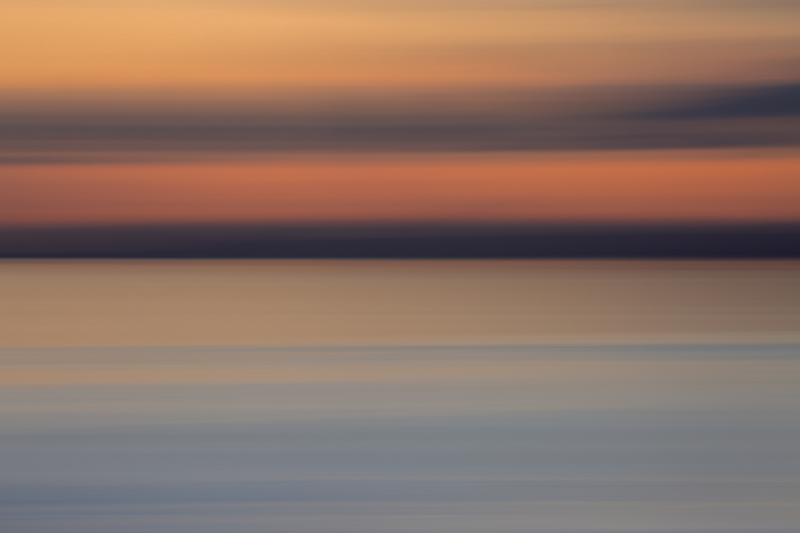 In my part of Nova Scotia, Canada we have a similar term – Hottie Tottie (HAW – tee TAW – tee). It refers to a young woman with loose morals, a floozie. I suppose both would keep you warn in bed! I love it but I’d like to make it in different colours. Any chance of the pattern being available on its own? Oooooooooooh what a brilliant idea, just off to “hint” to my family! Use hot water bottles daily.